May and June 2012 the US Embassy in el Salvador, with the support of the Bureau of Educational and Cultural Affairs in the US State Department, invited Mary to work with teachers for two weeks! It has been a fantastic two weeks!! 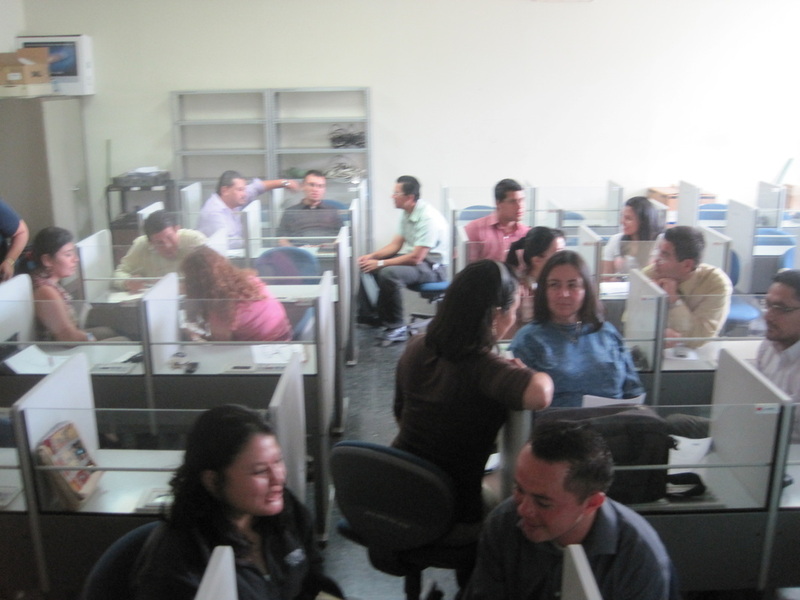 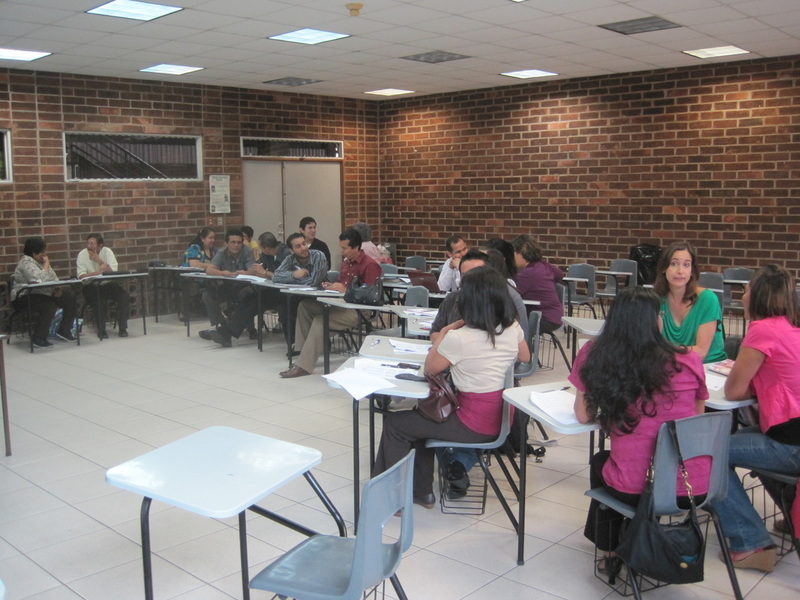 Centro Espiral Mana has over 40 alumni working at public schools, high schools, universities and the bi-national Center in El Salvador. 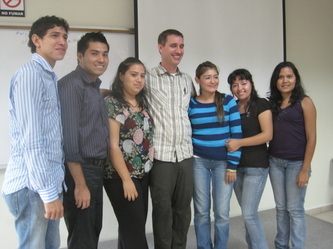 It was great to see most of them!! 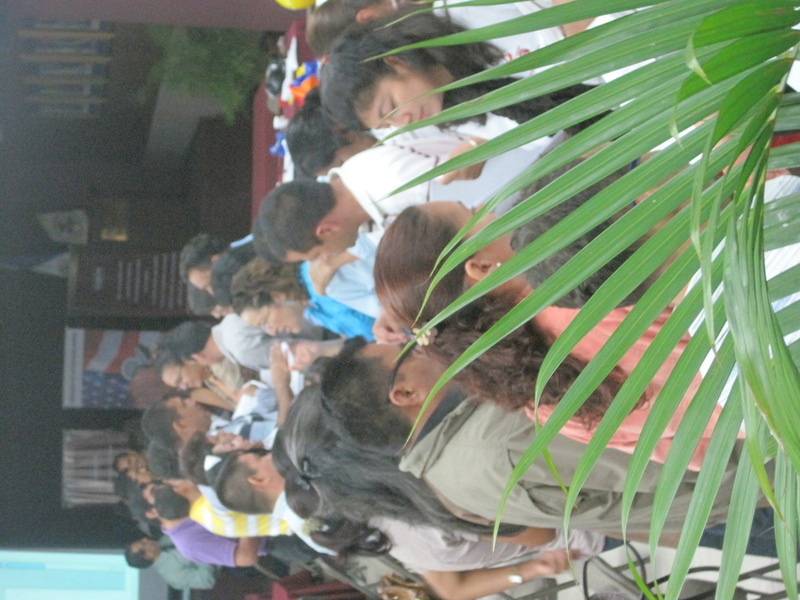 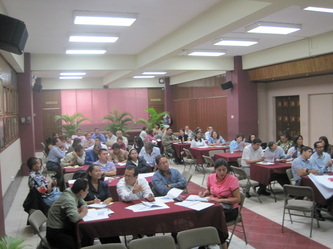 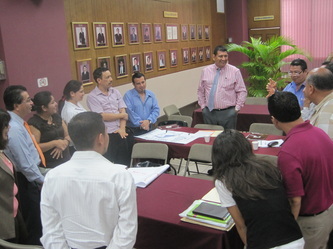 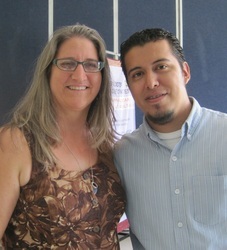 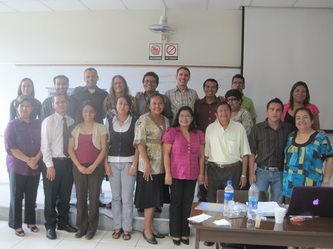 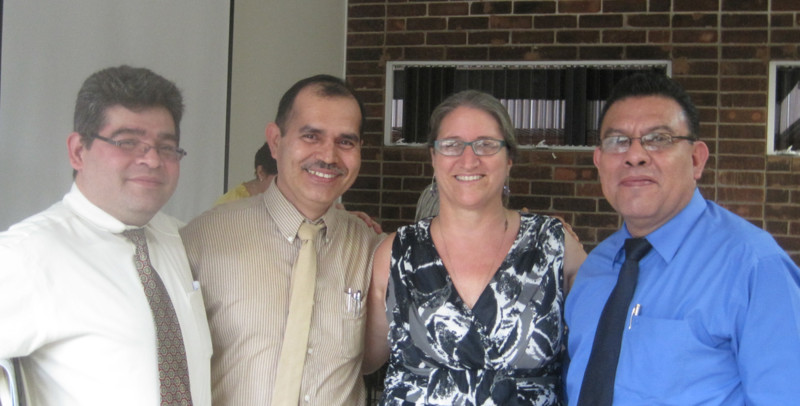 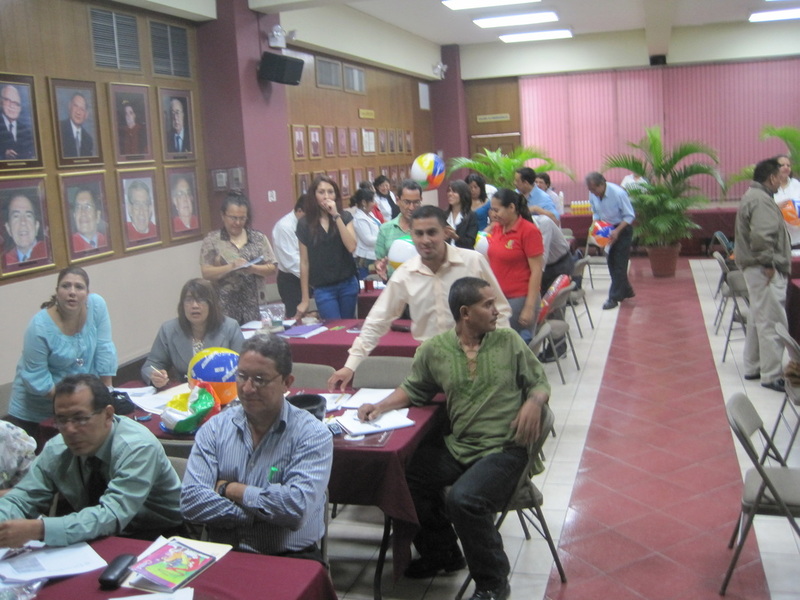 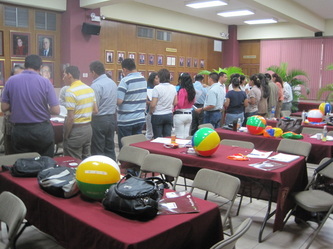 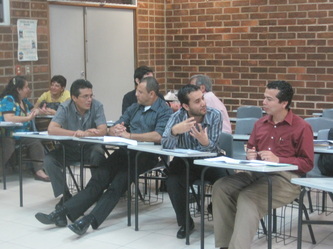 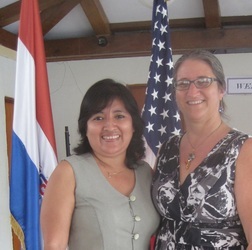 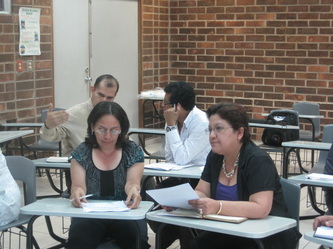 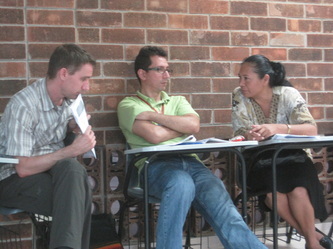 It was also wonderful to meet other teachers from all over El Salvador. 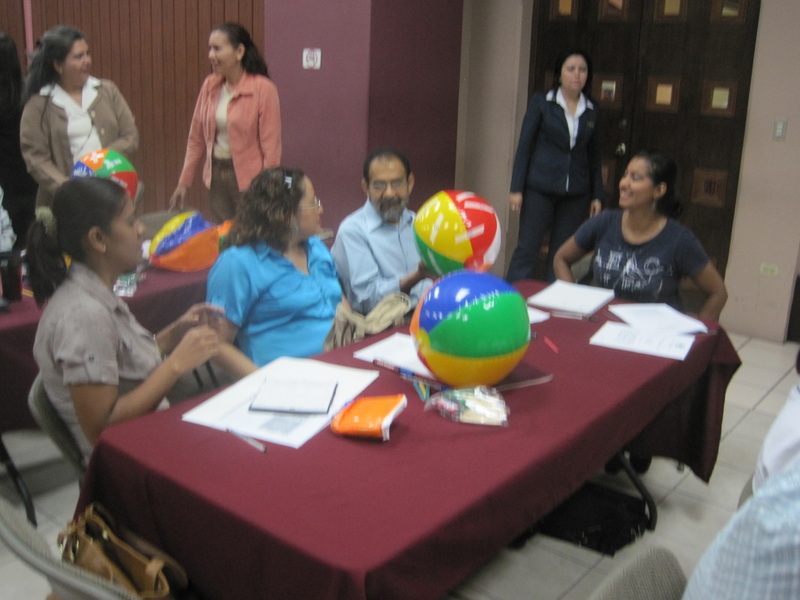 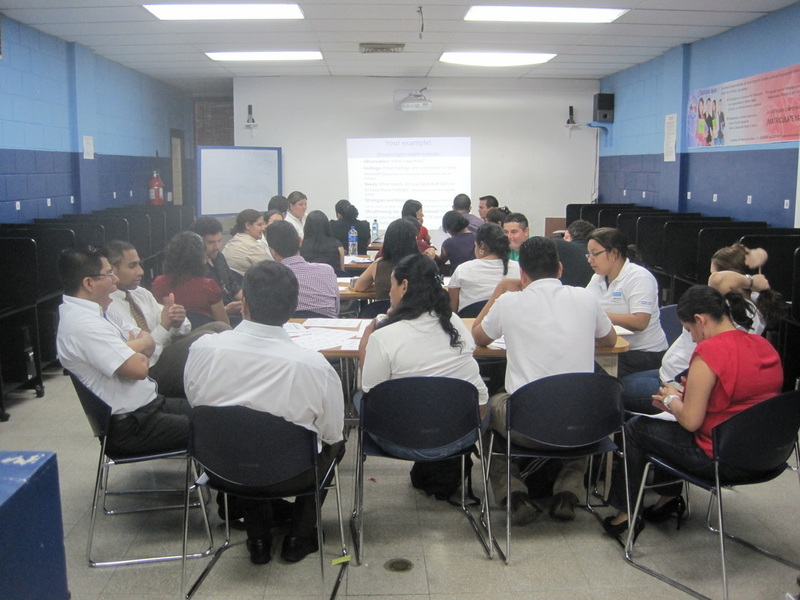 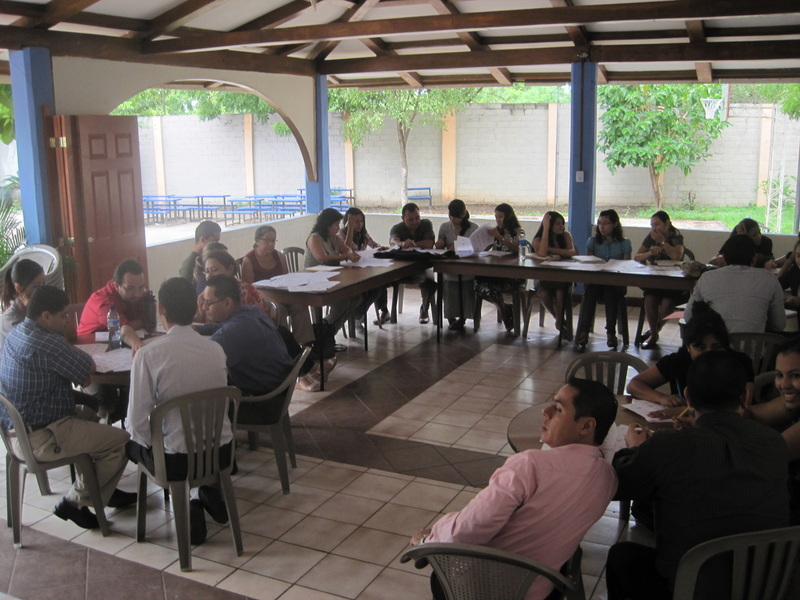 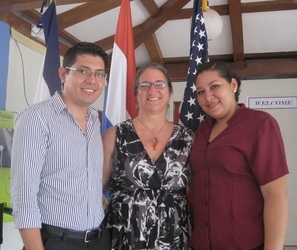 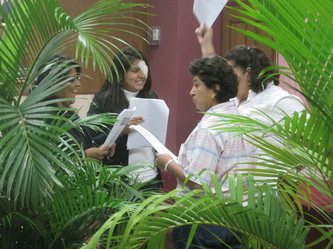 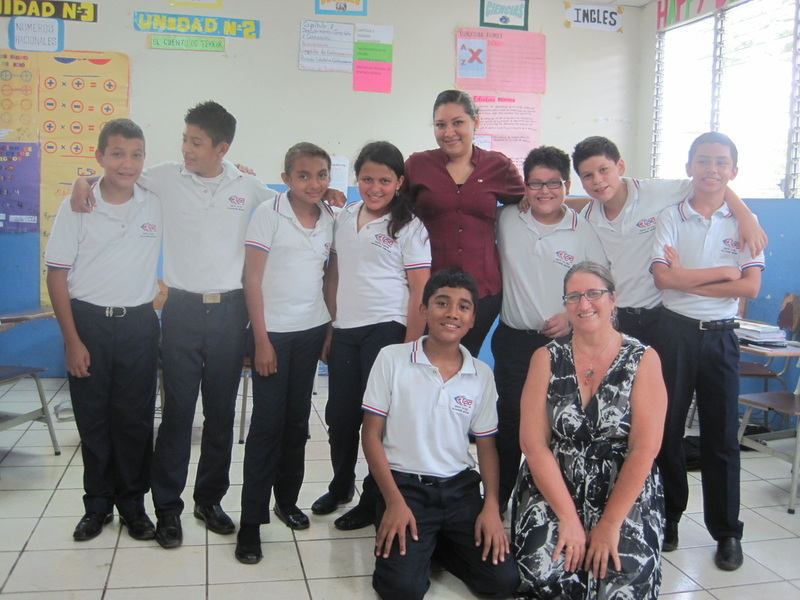 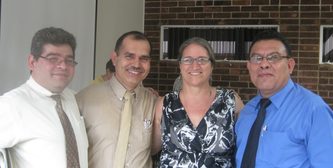 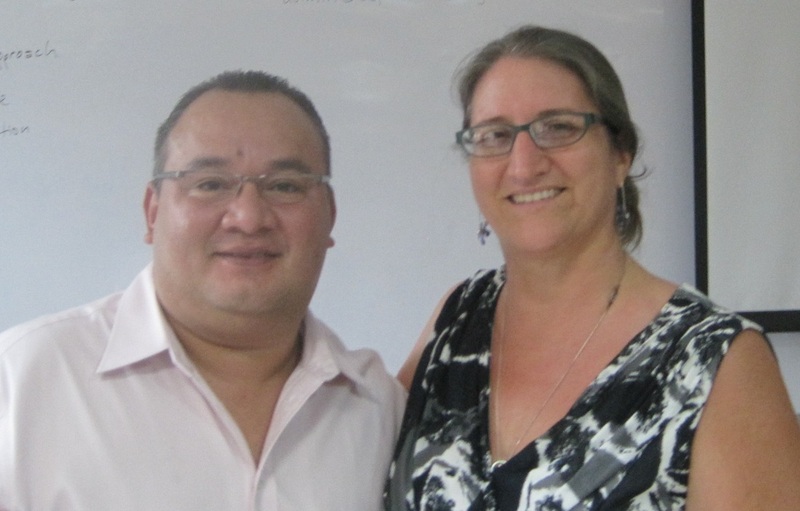 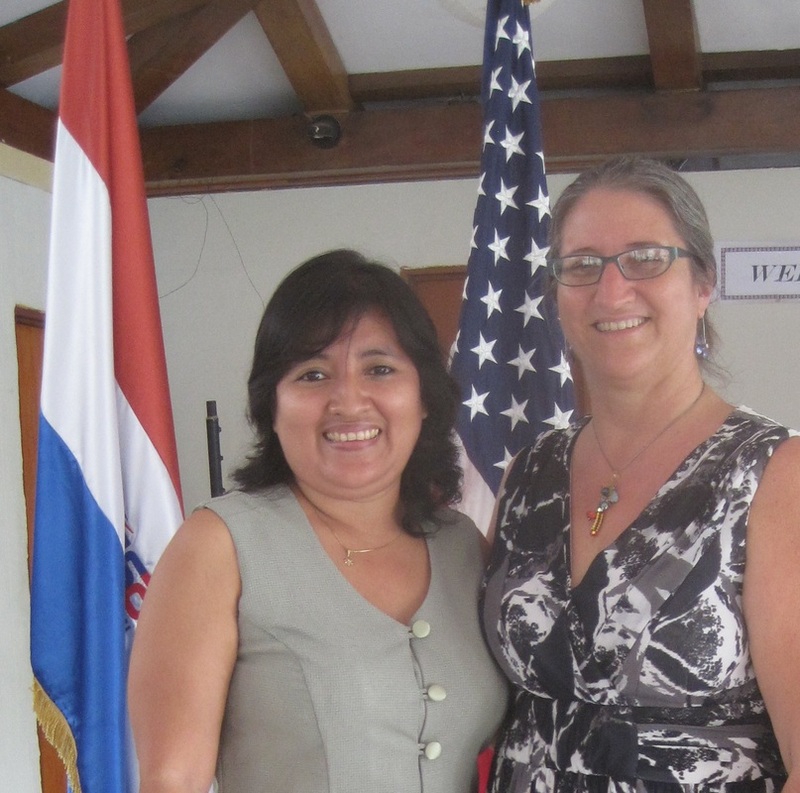 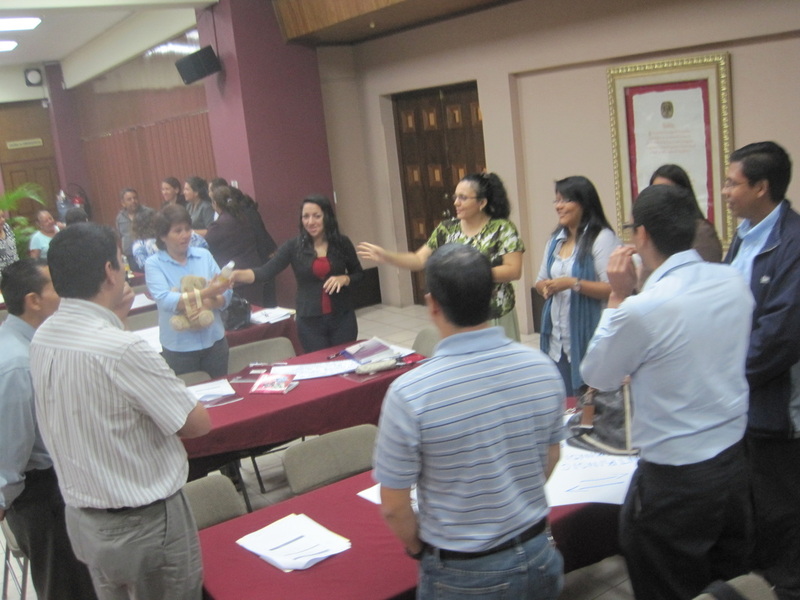 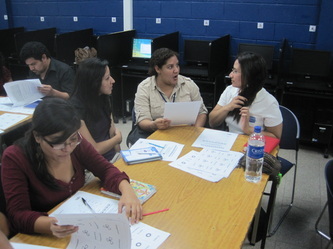 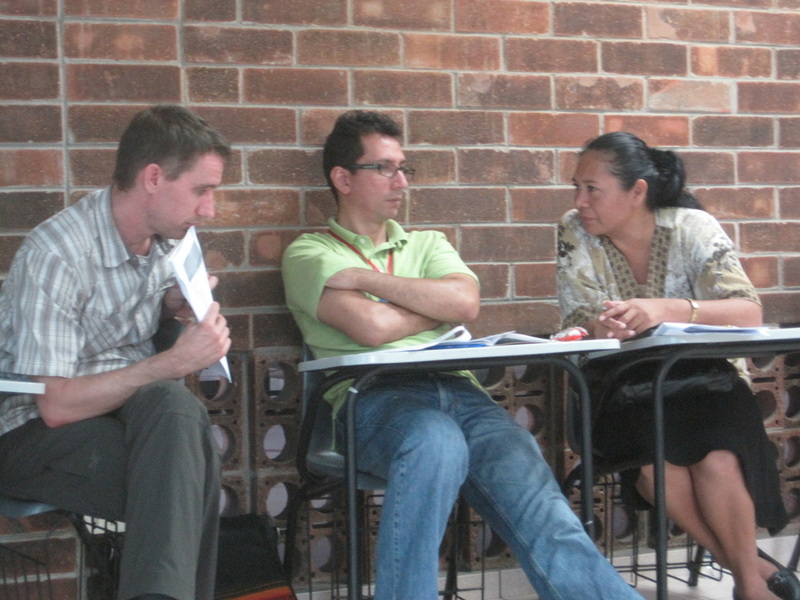 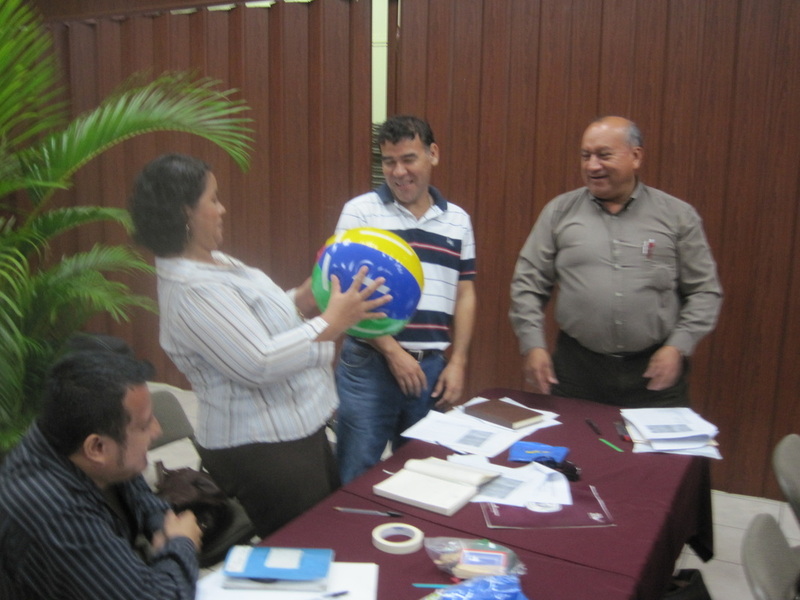 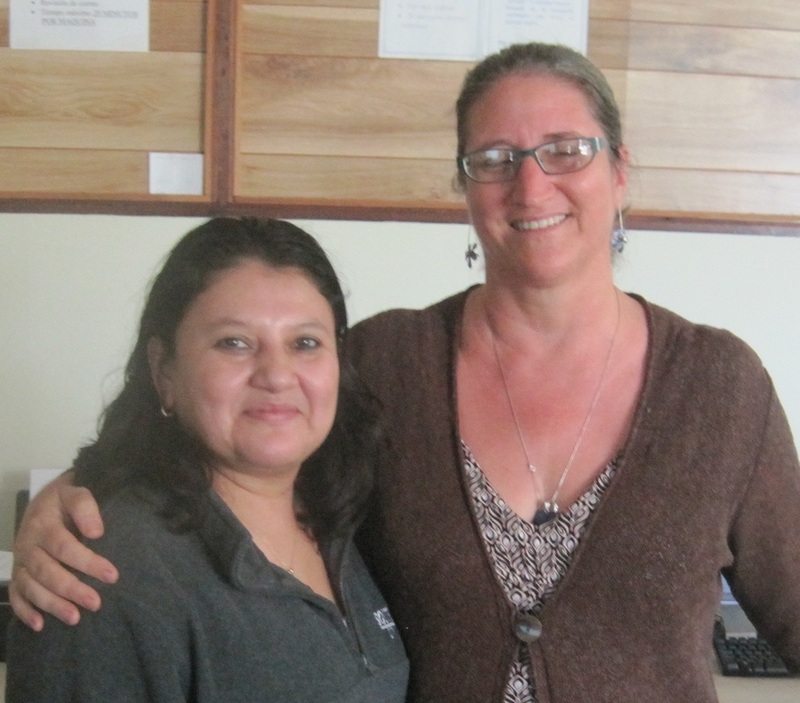 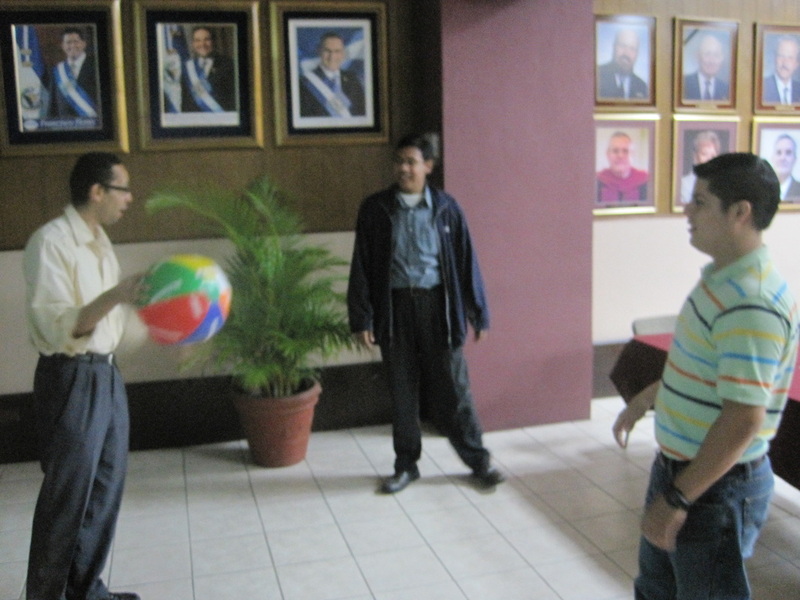 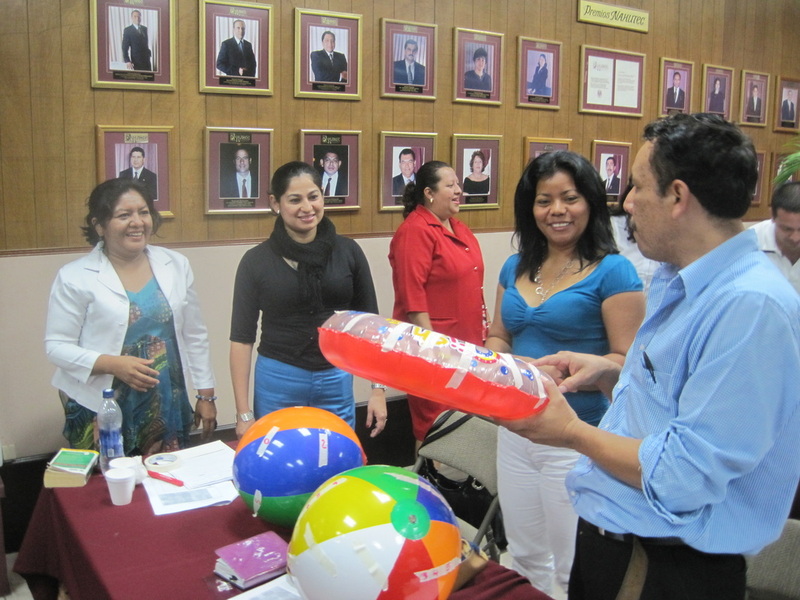 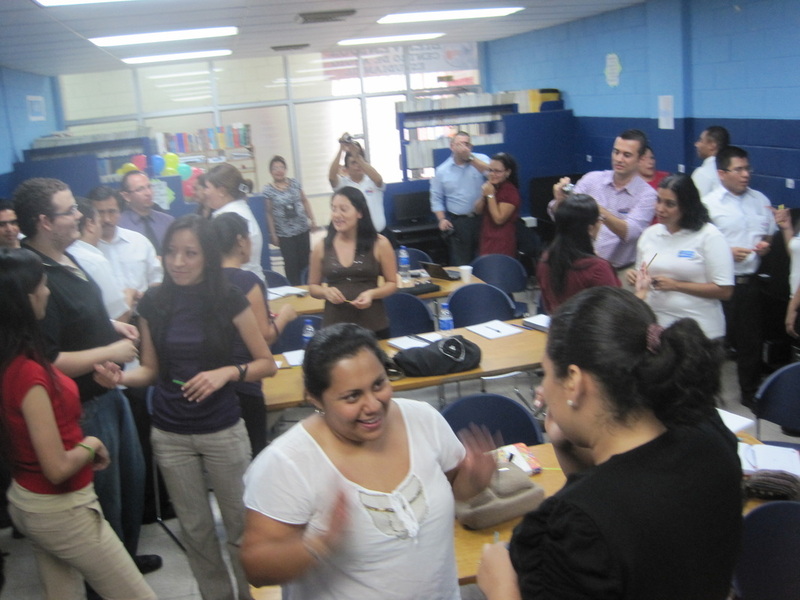 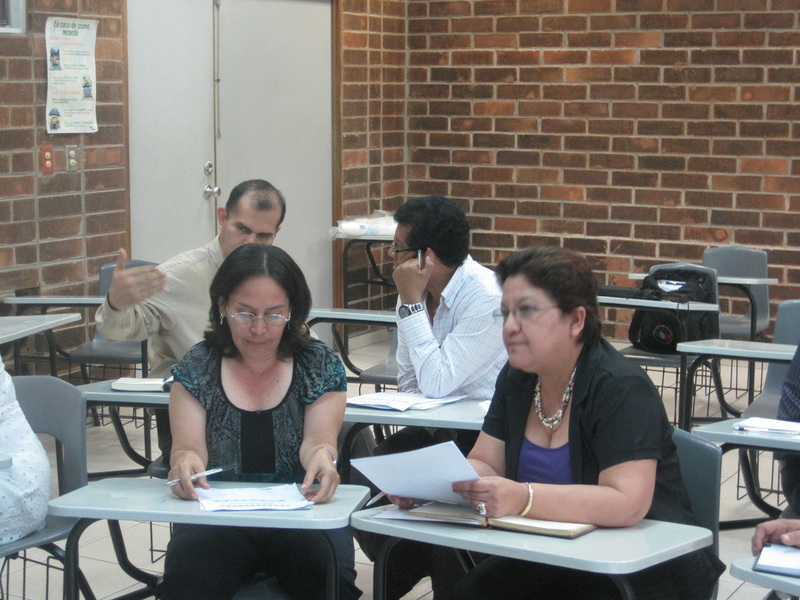 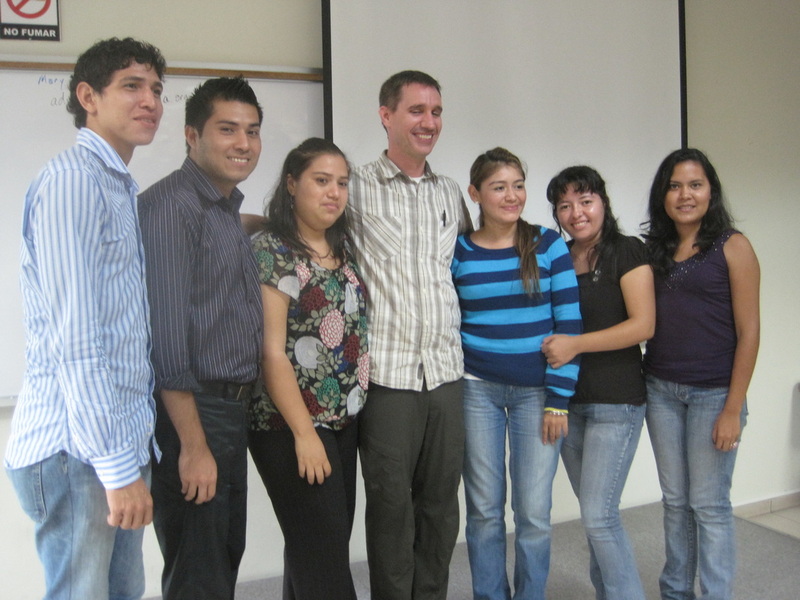 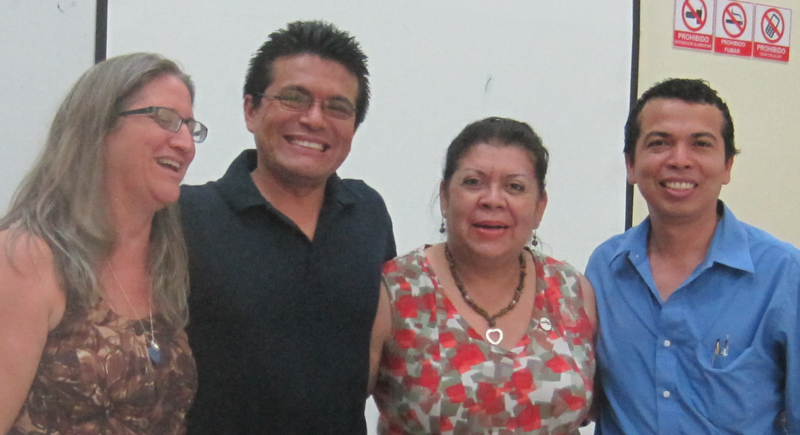 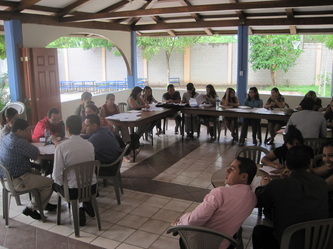 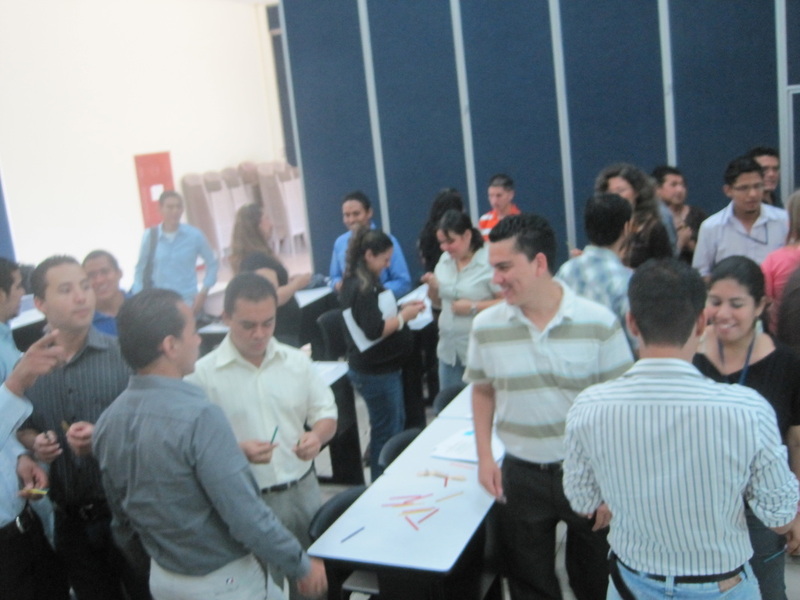 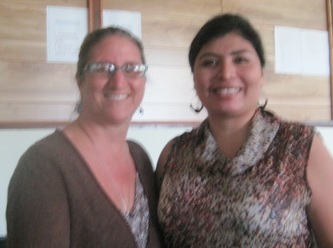 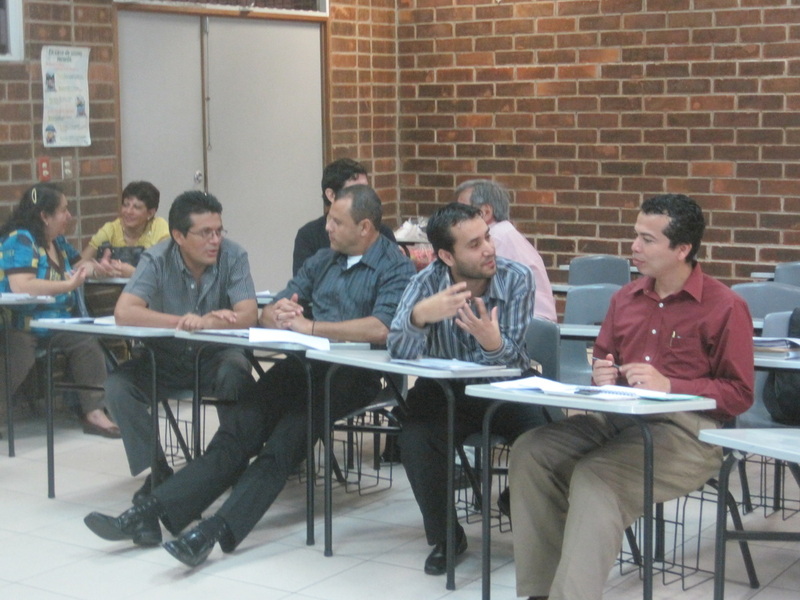 Teachers in El Salvador are passionate, hard-working and very caring! 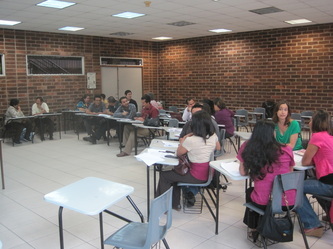 They are eager to share their knowledge and also to learn new ideas as well as reflect upon their experiences. 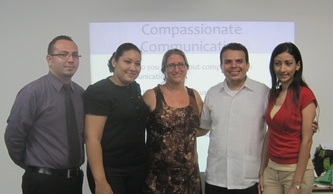 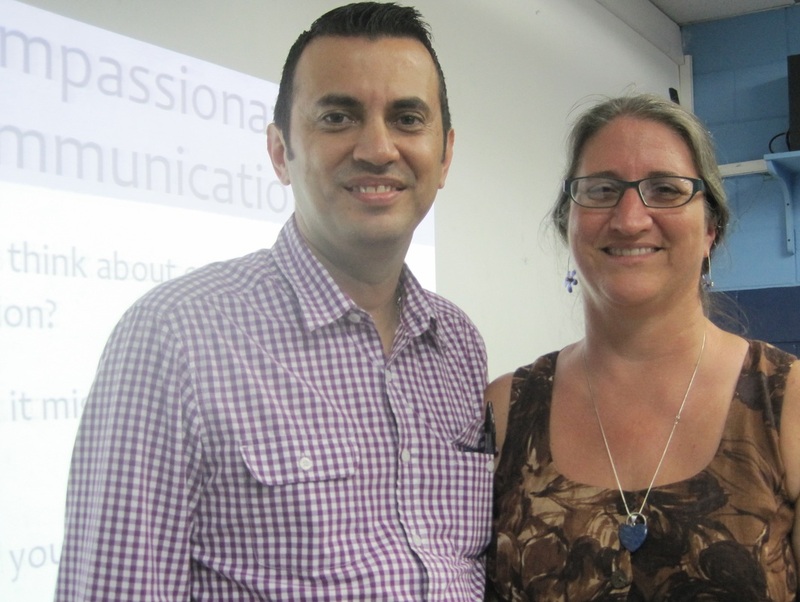 Week One: Trainings on Compassionate Communication and Seeing and Assessing Learning. 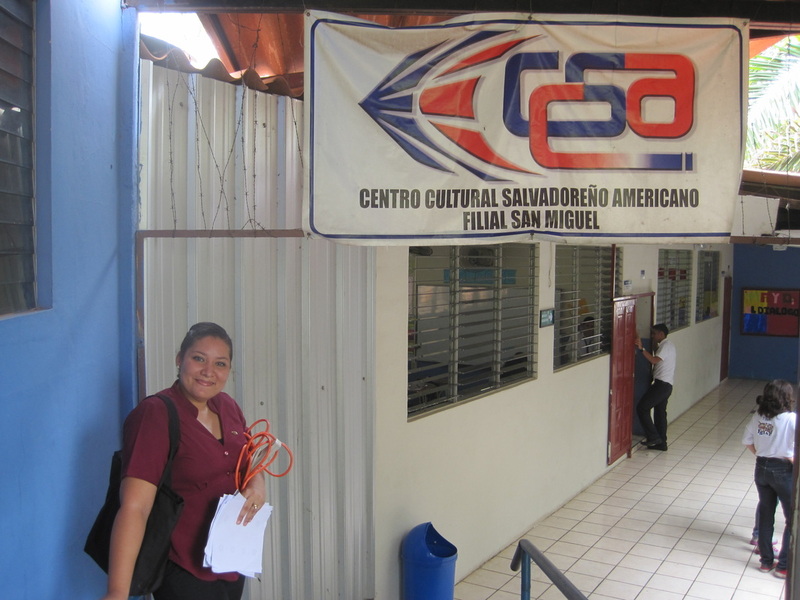 We visited Centro Cultural Salvadoreño Americano - San Salvador and worked with teachers from the ACCESS program, supervisors and students in their undergraduate teaching degree program. We worked with ECRIF, SMARTA OBJECTIVES, Key aspects of Effective Assessment, Compassionate Communication, Motivating Learners to Read and how the Global reality is affecting us and our learners. We used these handouts for Compassionate Communication: needs cards, feelings cards and the basic handout with information.